Did You Know 11 Films Nominated for a 2018 Oscar Are Available to Stream Right Now? The Oscar nominations were announced today! It’s always exciting to see what the Academy chose to honor, and which it chose to snub. (But seriously, no In a Heartbeat? No BPM?) While a number of the nominees are still in theaters, here are 11 movies you can watch right now without having to leave your couch. Yep — here’s 11 streaming Oscar nominations for your viewing pleasure. Two of the Best Feature-Length Documentary noms are online and ready for streaming. You’ll find Abacus: Small Enough to Jail on Amazon Prime, about the only bank prosecuted following the 2008 financial crisis. And then there’s Last Men in Aleppo on Netflix, a sobering look at the remaining citizens of Aleppo bracing themselves for a siege. And, on YouTube is the Best Documentary Short Subject nominee, Heaven Is a Traffic Jam on the 405. 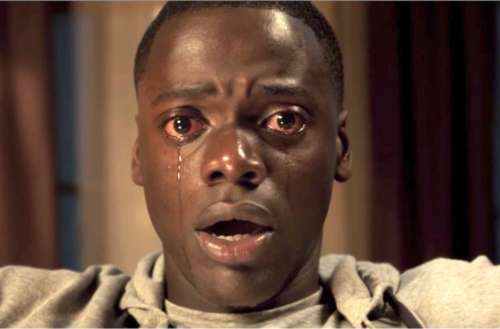 Of the three best film nominees available to stream, Get Out (nominated for Best Picture, Best Director, Best Actor and Best Original Screenplay) on HBO is the most likely winner. 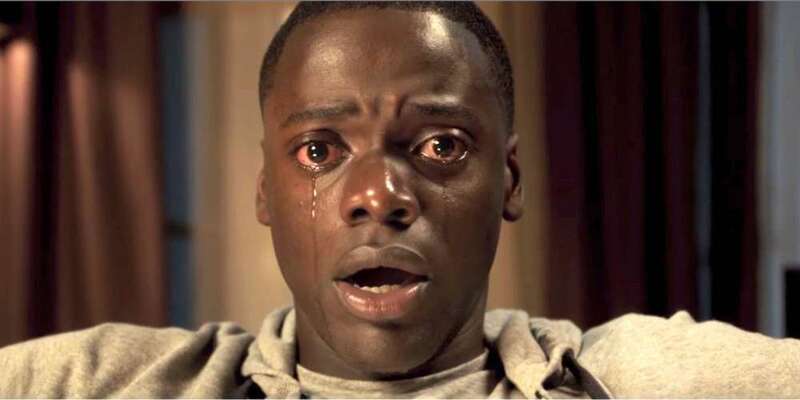 The racial-justice horror film from first-time director Jordan Peele is likely to do quite well, and it’s one of the movies we’re most pulling for. While none of the other Best Picture nominees are available for streaming, two of the Best Animated Films selections are. You can watch nominated film The Boss Baby on Netflix. (Perhaps the Academy saw something we missed.) And watch the Best Animated Short nominee Dear Basketball on YouTube for free. Two Best Screenplay nominees are available to stream. Amazon Prime has the Best Original Screenplay nominee The Big Sick, which is based on the true story of writer/star Kumail Nanjiani, who bonded with his future wife over her sudden illness. And for Best Adapted Screenplay, World War II-era period piece Mudbound (also nominated for Best Supporting Actress for Mary J. Blige, Best Cinematography, and Best Original Song) is available on Netflix. Two nominees for the Best Visual Effects Oscar are available to stream: Guardians of the Galaxy Vol. 2 on Netflix and Kong: Skull Island on HBO. We’re betting you know what both of those movies are about already. Similarly, you know all about Beauty and the Beast (nominated for Best Production Design and Best Costume Design), which is currently available on Netflix.